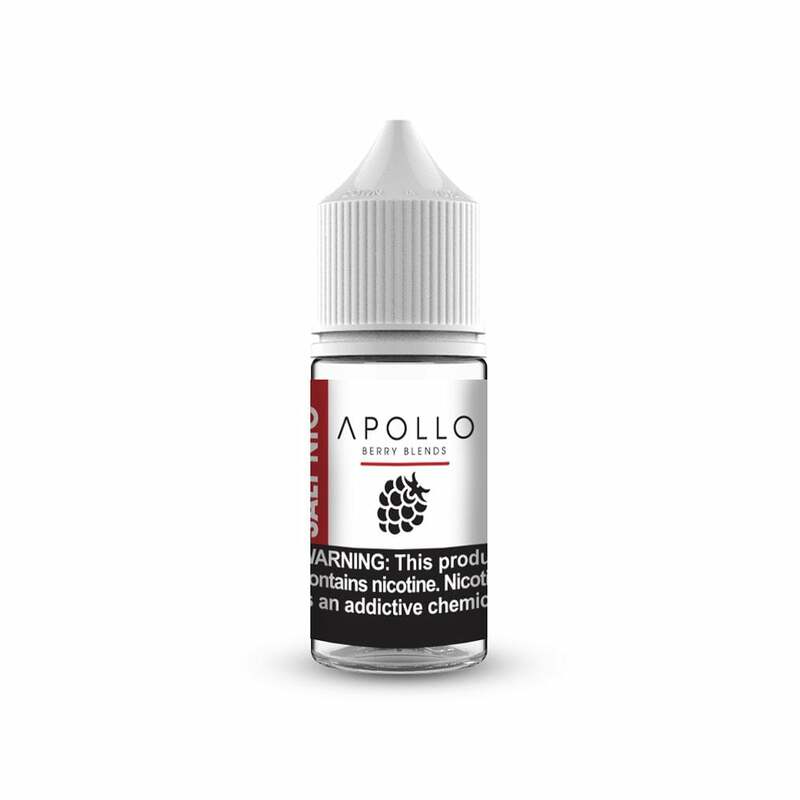 Apollo Berry Blends is a berry trifecta that fruit-flavor fans won't be able to pass up. Slightly tart blueberries mingle with sweet raspberries and blackberries for an impressively tasty blast of berry flavor. Mhmm love not too sweet but sweet enough. I mix this with the Mango and Bam perfection. I love this brand. Has a strange after taste in my sourin drop and air.. might try with another device. Light Berry flavor is very delightful. I tend to mix it with a menthol or mint Nic Salt Juice and it is perfect! This juice is really good and I enjoy using it.